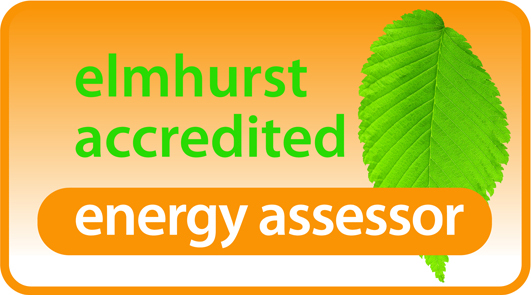 Energy Assessment services can be provided by us. Alpha Design Ltd can provide the following services to meet your requirements as part of the building design service or as a stand alone assessment. 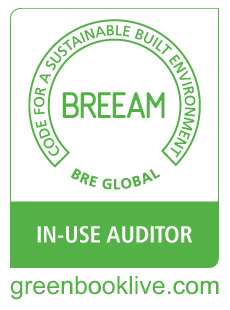 BREEAM assements for Offices, Retail and Industrial Buildings. SAP assessments for domestic buildings. Non domestic Energy assessor status for the production of Energy Performance Certificates for level 3, 4 and 5 Non Domestic Buildings. Our experience in good energy efficient, sustainable design can help you save money in the long term. By using up to date modelling software we can undertake full dynamic thermal analysis of any building and check for daylighting savings, solar over heating, heating and cooling loads on a room by room basis etc. We provide all this information to ensure the clients ends up for the most energy efficient design for the price he wants to pay.